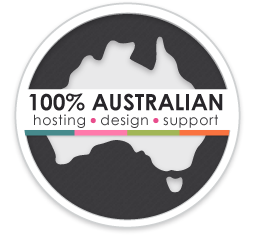 100% Australian hosting and support for the life of your website. We care about your website, even after it’s gone live. With secure web hosting and technical support included with every Magicdust website, you can be sure that your website is available to your visitors anywhere, anytime. 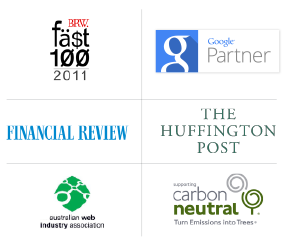 100% Australian website design, development and support. We’re proud to be continuously recognized for our customer support service. Every Magicdust website comes with unlimited technical support to help our website customers get the most out of their new website. Our team of web designers, developers and technical support staff are friendly, efficient and know the Magicdust products inside and out. We’re determined to make our client’s lives easier and give them the best experience possible.